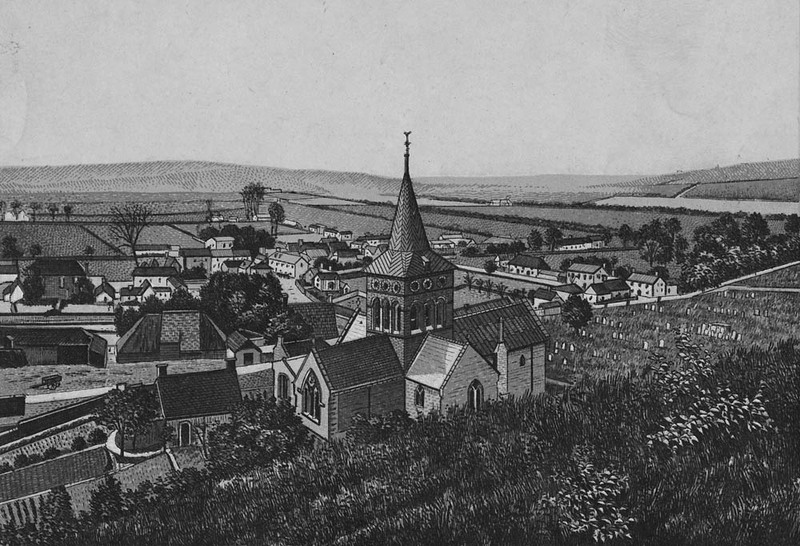 East Meon had a Minster in late Saxon time, putting it on a par with Bishop’s Waltham and Titchfield. The core of the present church was built in 1080 – 1150, and subsequent developments are recorded in the accounts to be found in this section. For a full history of All Saints Church, written by the Reverend Terry Louden, click here. For the description of All Saints Church which was displayed in the House Histories exhibitions, click here. Dropbox Resources/All Saints contains high resolution files. Paper files in Library, C.